The base-model SR gets the new grille, a tweaked taillight design, and an optional LED light for the bed. 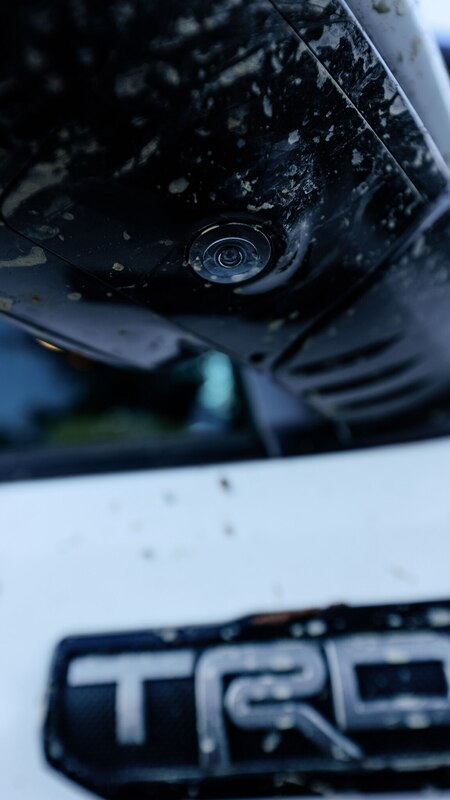 Intermittent wipers are now standard, along with a 7.0-inch touchscreen. Even better, you also get support for Android Auto, Apple CarPlay, and Amazon Alexa. 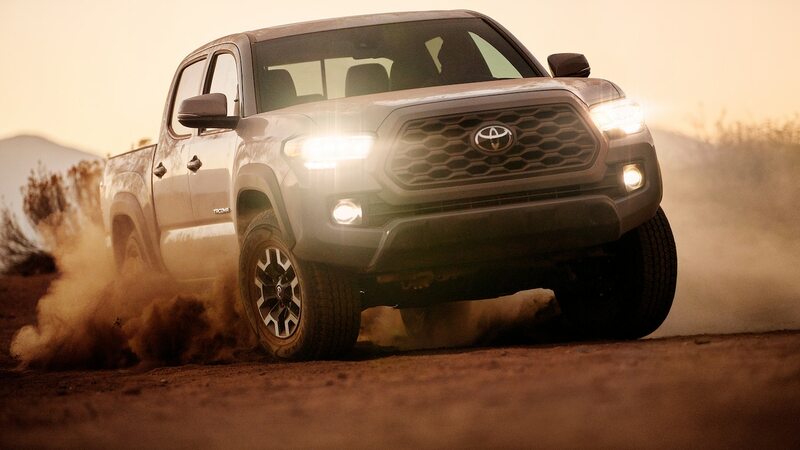 Toyota’s suite of safety and driver assist technologies is also standard across the board, offering adaptive cruise control and lane departure warning, as well as several others. 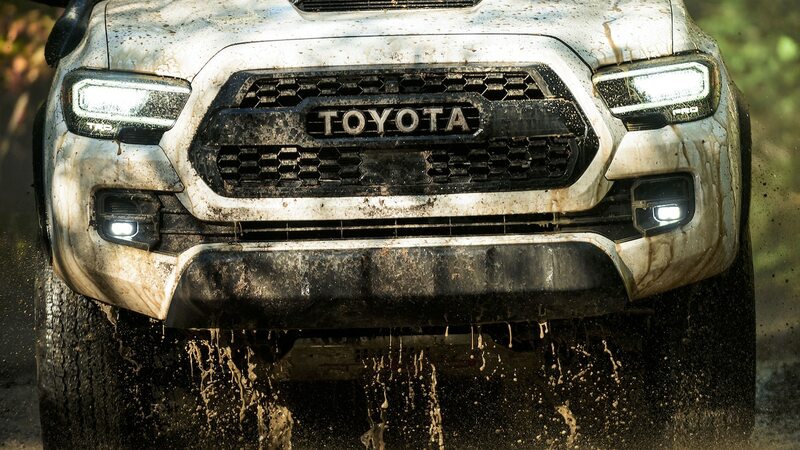 Step up to the more popular SR5, and like most of the Tacoma lineup, there’s a new grille design. 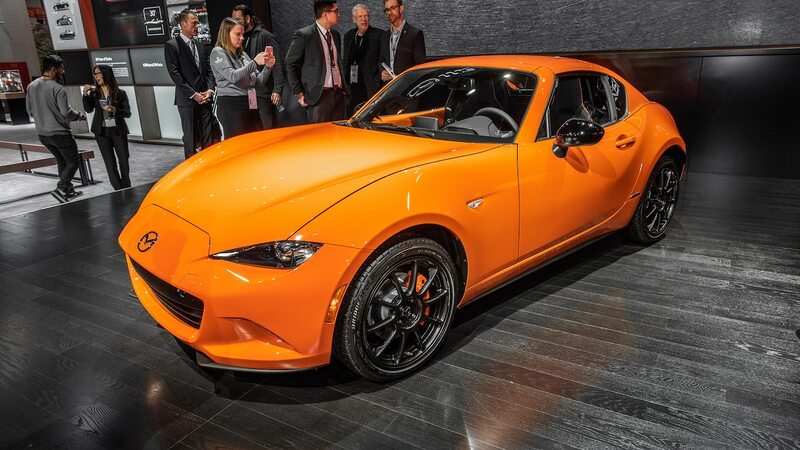 You also get new 16-inch wheels, a darker taillight housing, different fabric upholstery, and an 8.0-inch touchscreen that’s shared with all higher trims. 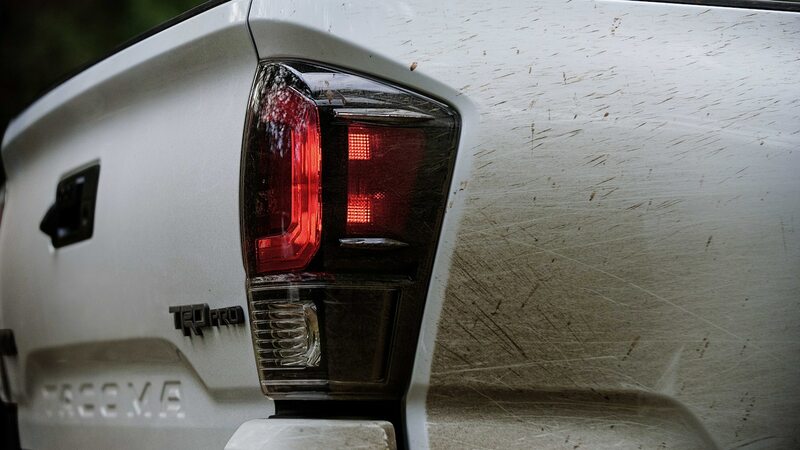 Toyota also offers the LED bed light and daytime running lights as an option. 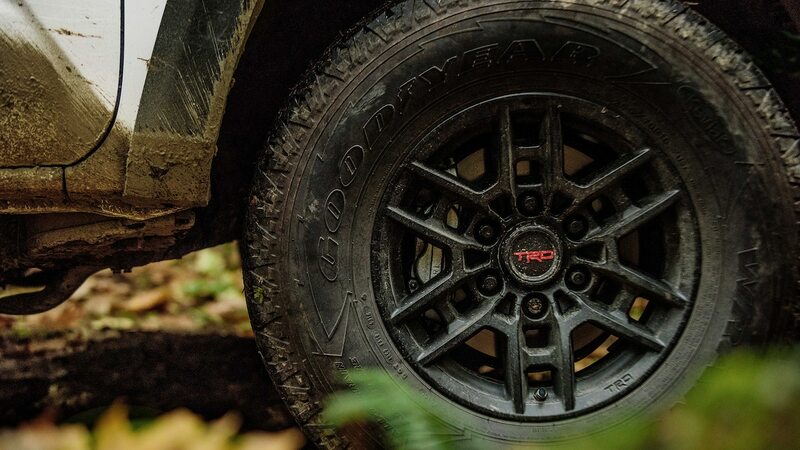 TRD Off-Road models get most of the same upgrades and options found on the 2020 TRD Sport. 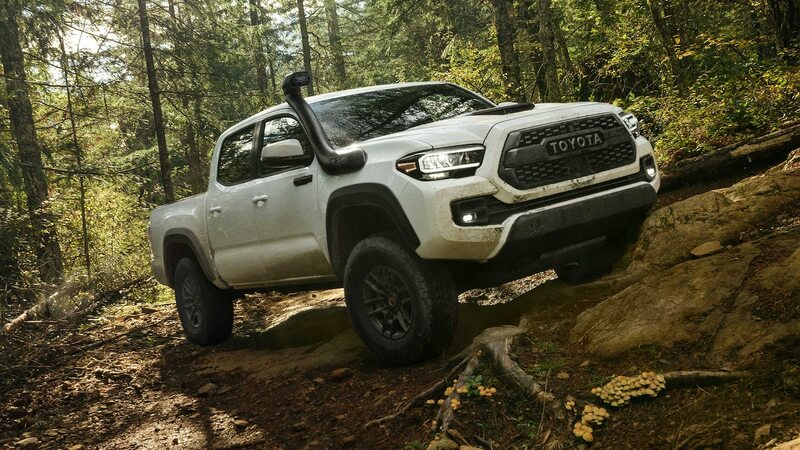 But to improve its off-road capability, Toyota also added an optional system it calls a Multi-Terrain Monitor, which shows what’s underneath the truck. 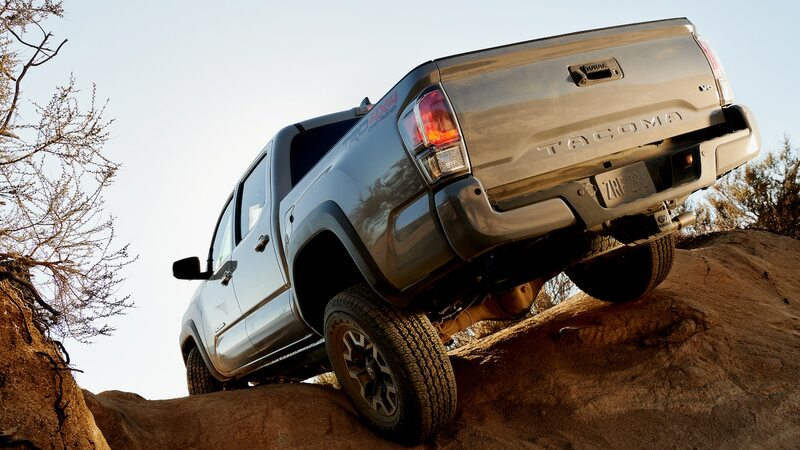 Bilstein shocks, a locking rear differential, hill start assist, crawl control, and multiple off-road modes come standard. 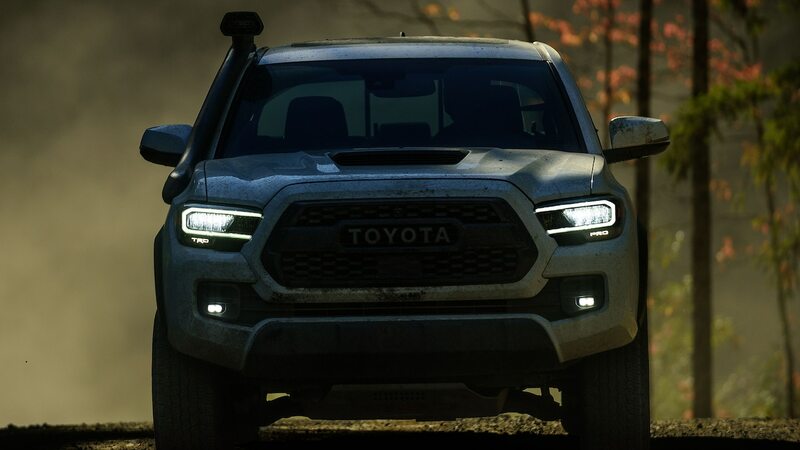 For buyers who want even more off-road capability, the TRD Pro now comes with LED headlights, foglights, and DRLs, black taillight inserts, and new 16-inch wheels that are each 4 pounds (1.8 kg) lighter than before. 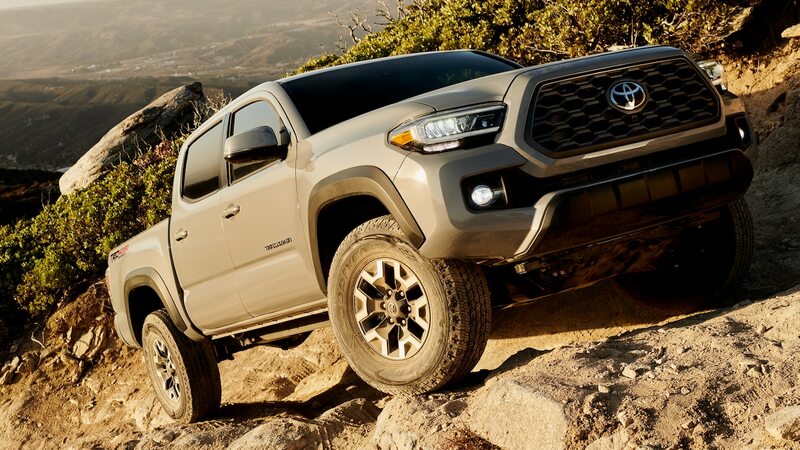 You also get a 10-way adjustable driver’s seat, a standard surround-view camera system, the TRD Off-Road’s Multi-Terrain Monitor, updated shocks and springs, and a retractable moonroof. 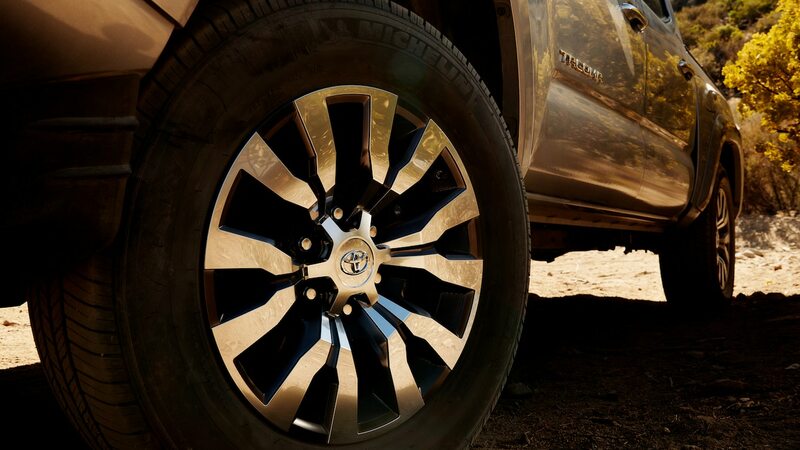 Automatic models come with hill start assist, selectable drive modes, crawl control, and a premium audio system. 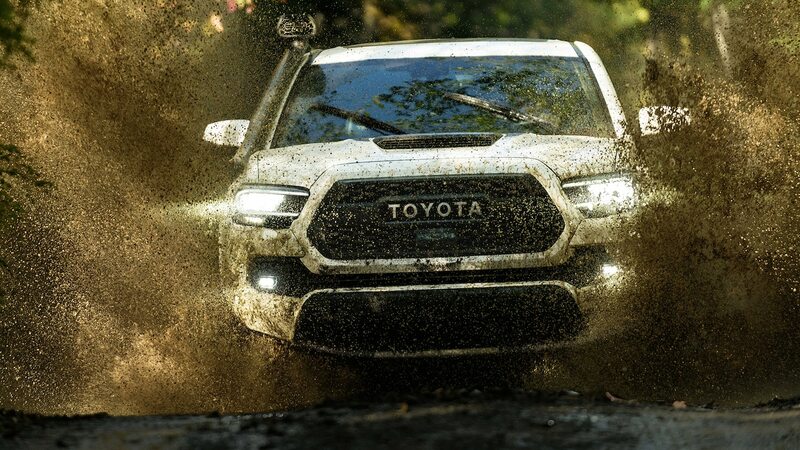 For now, Toyota isn’t talking pricing, but don’t be surprised to see a slight increase when 2020 models eventually reach dealers. 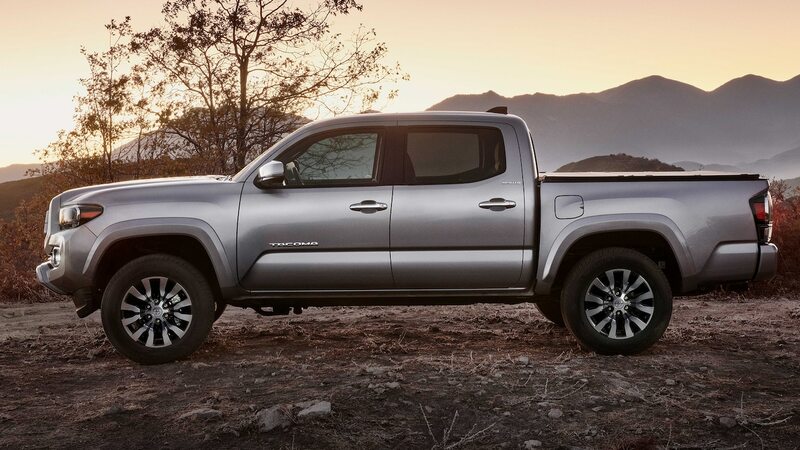 Will the updates help the Tacoma feel fresh again? 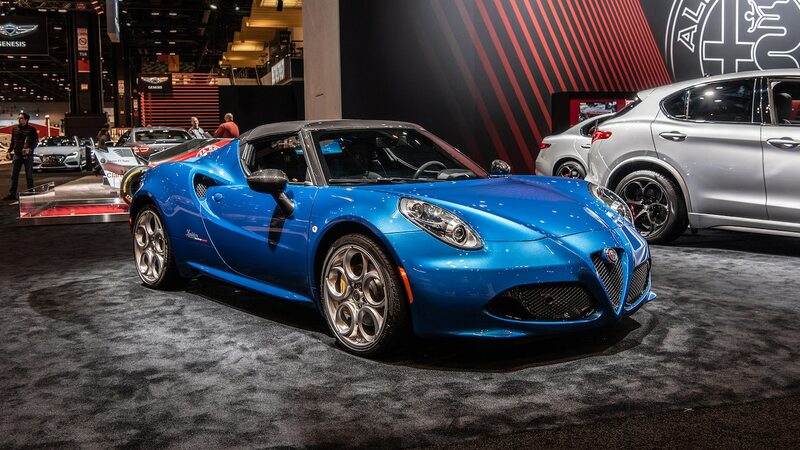 We hope to find out in a future First Drive.